Melbourne is always lauded as being the coffee centre of the country, but that’s not all we excel at. As it happens, we can brew a mean cup of tea too! 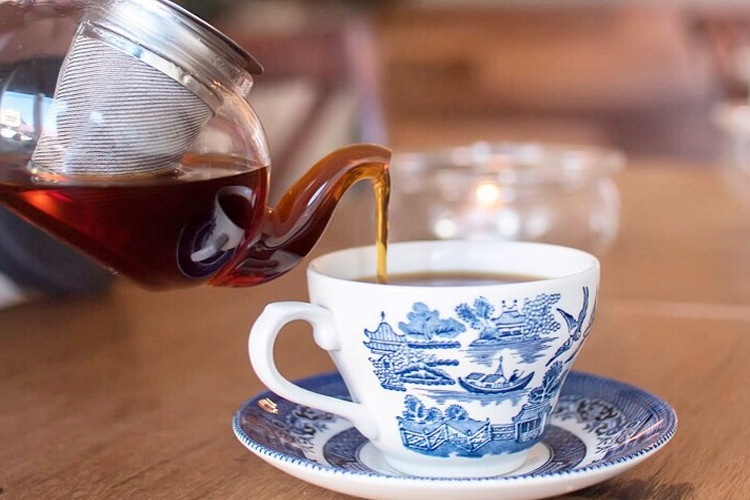 To find out where to get your next tea hit, we’ve collected some of the best places around to get your tea on. Yum cha literally means ‘drink tea’, and Oriental Tea House you can do just that. Delightful dumplings are the hero here, as they should be, but this is a yum cha place that seriously respects the art of good tea. The product itself is top quality, and it is perfectly brewed every time. What’s even more awesome is that you can enjoy a great yum cha meal with a pot of one of their huge range of teas (or a tea-based cocktail – YUM! ), and if you love it, you can buy some to take home. When you need a break from all the coffee-coffee-coffee of Melbourne’s café scene, Travelling Samovar Tea House is there for you. 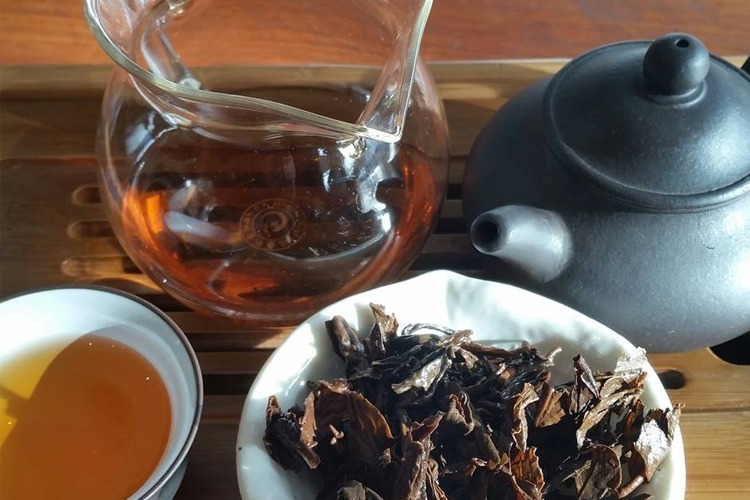 Here you’ll experience not just a massive tea menu filled with rare and exotic blends, but also the understanding that tea, as with all other produce, is seasonal, with certain types flourishing at certain times. Even if you’re a tea novice, the people here are happy to share their knowledge and love of this ancient beverage. Not sure what to get? Try a mini tea taster where you can compare and contrast up to five different teas. Tried the tea at Travelling Samovar Tea House? Tell us about your experience on True Local. When the Block Arcade first opened in 1893, The Victorian Ladies’ Work Association set up a tea room. Fourteen years later, the ladies disbanded, but the tea room remained, renaming itself after the group’s founder. Today, the proud tradition of that early tea room continues. 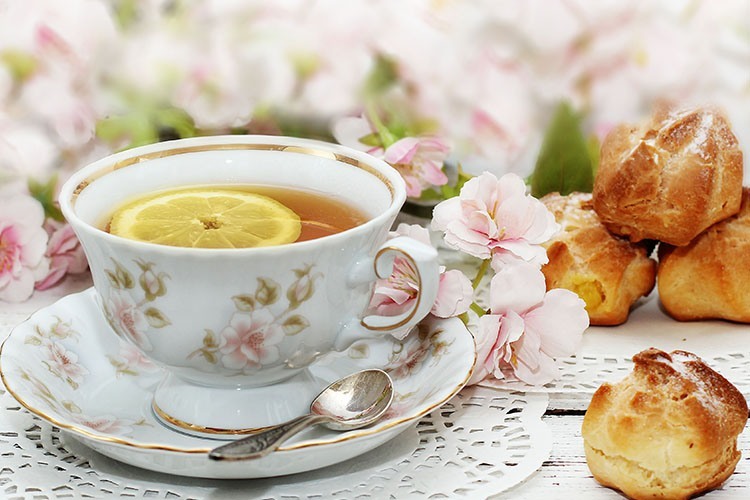 The Hopetoun Tea Rooms have an excellent breakfast and lunch menu, and tea options that cater to all tastes. The Fiji Tea of green tea with papaya and wild pineapple is invigorating, but it’s hard to pass up the ‘strawberry kisses’, which is a fruit blend with chocolatea, vanilla and rooibos. To say that tea is an obsession at Impala & Peacock is a bit of an understatement. It’s not just about throwing some leaves and hot water together; this stuff is serious. Impala & Peacock have a couple of tea sommeliers (yep, that’s a thing) on staff who bring the wide and wonderful world of tea to you through tasting events. You can even experiment with different flavours and create your own custom tea blend. Naturally, Impala & Peacock also offer one of the best high teas in Melbourne, with a beautiful selection of savoury and sweet treats perfectly paired with five artisanal tea blends. Sampled the artisanal teas at Impala & Peacock? We’d love to know all about it on True Local. Storm in a Teacup wants to teach the people of Melbourne about the marvellously diverse world of tea. So, every Wednesday, the online retailer and creator of many unique tea blends throws open their doors to the public to share their tea knowledge. Through tea tastings and workshops, you can learn all about the complexities and differences in all sorts of teas, including how to make a bowl (yes)! of matcha tea. You can also look at the history of tea and discover how to properly brew your favourite beverage at home. Taken a tea tasting workshop at Storm in a Teacup? Leave your review about it on True Local. 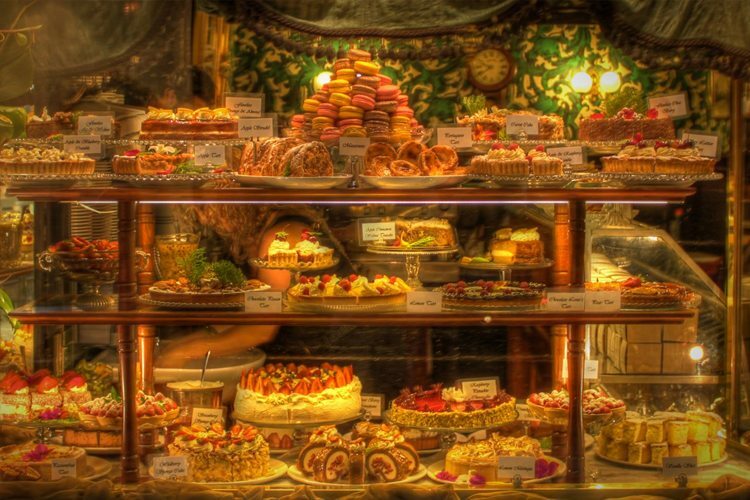 Got a favourite tea house in Melbourne? Share the best the city has to offer with us on True Local.